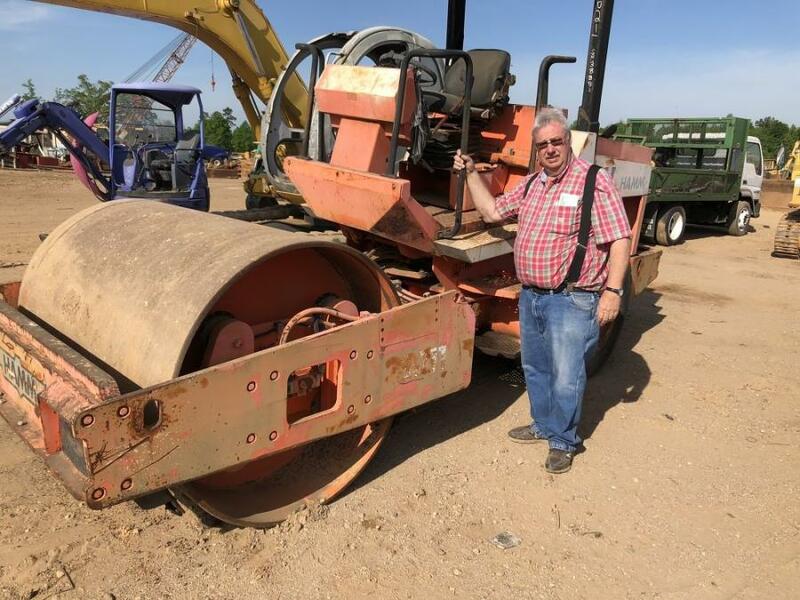 Jeff Thomas of Jeff Thomas Grading in Spartanburg looks over this Hamm vibratory roller. 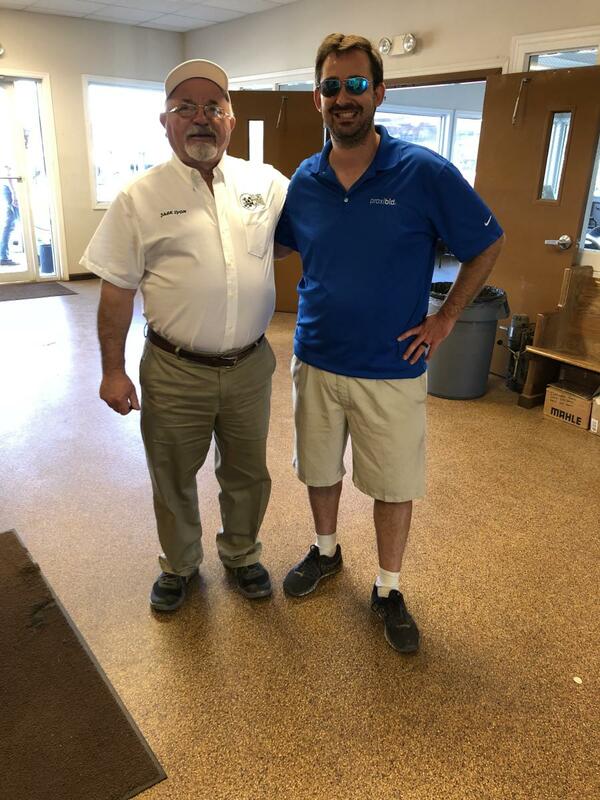 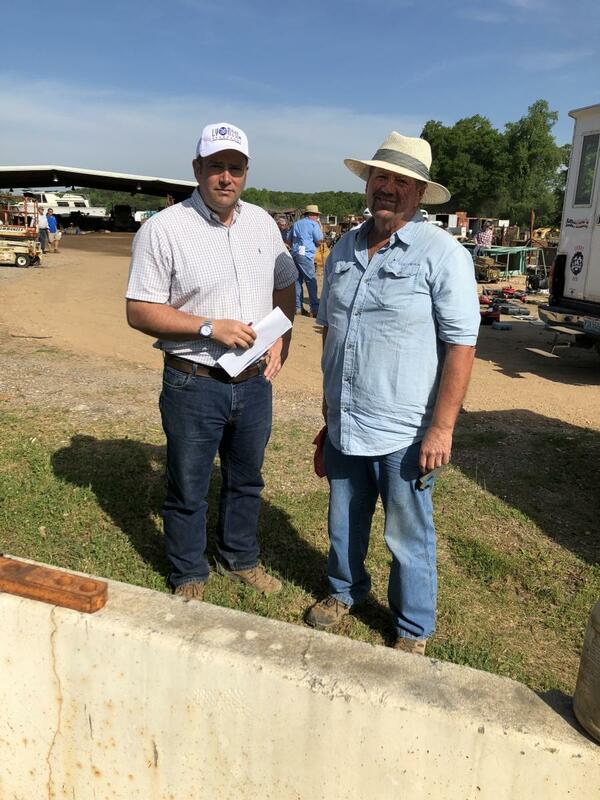 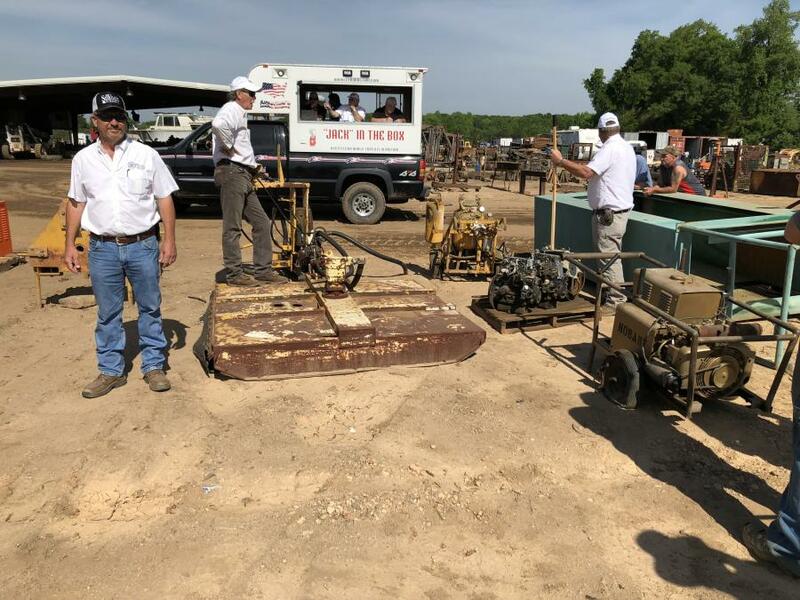 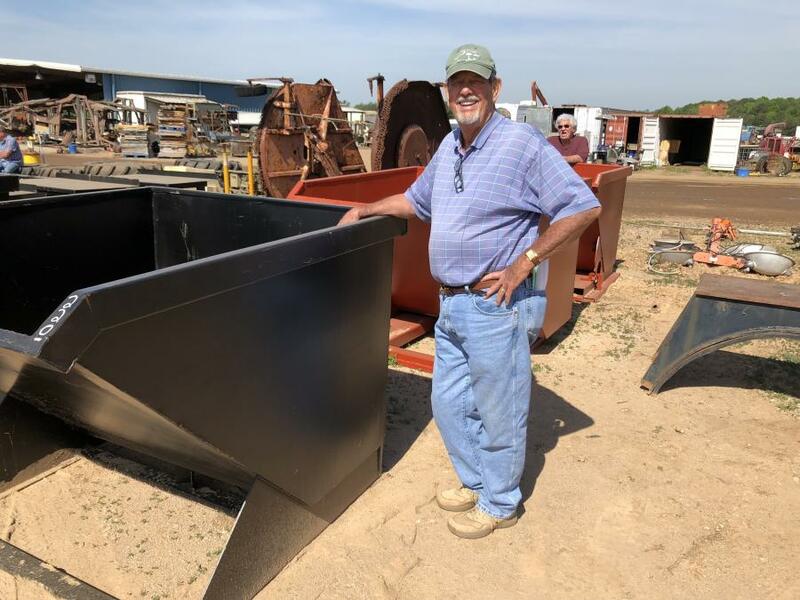 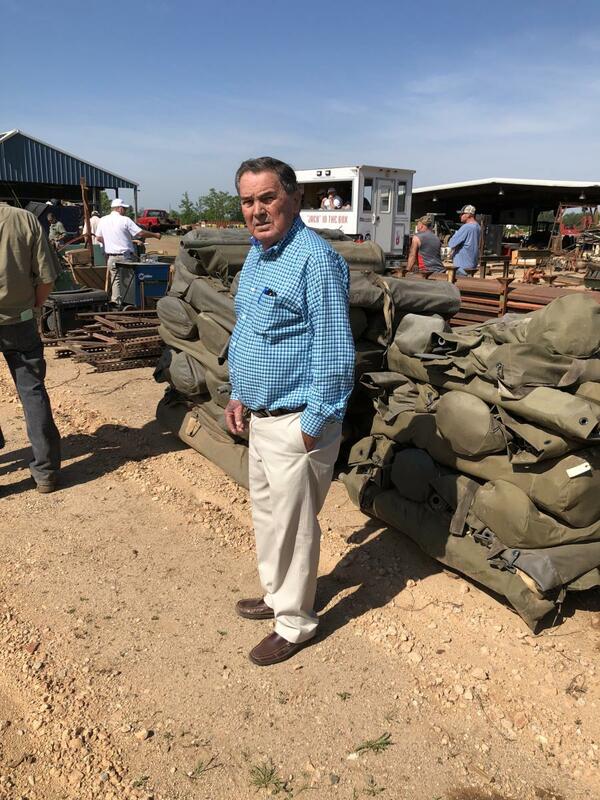 Alex Lyon & Son Sales Managers & Auctioneers Inc. held a final phase — retirement complete auction liquidation sale May 3, 2018, in Spartanburg, S.C. 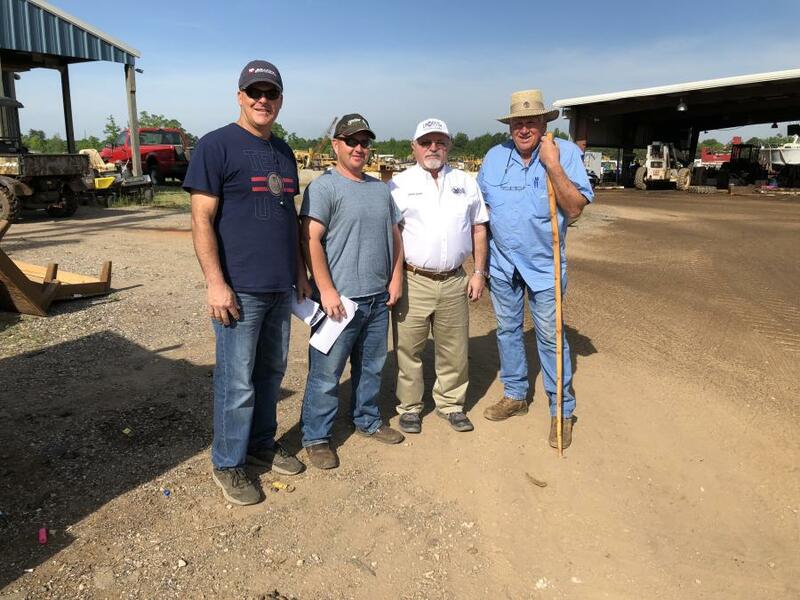 The sale included late-model construction equipment, trucks, trailers, a large quantity Caterpillar and Komatsu salvage machines and attachments.